The Virginia Cavaliers defeated the Texas Tech Red Raiders in the NCAA National Championship on Monday, lending Virginia their first national championship in school history. Virginia came out on top 85-77, with guards De’Andre Hunter and Kyle Guy scoring 27 points and 24 points respectively. This win comes a year after Virginia being the first No. 1 seed in NCAA history to lose to a No. 16 seed in the NCAA tournament. In the first round of this year’s tournament, Virginia saw themselves in a similar situation, down 14 points to 16th-seeded Gardner Webb. Virginia would go on to win that game, but found themselves to be fighting their way back into many games leading up to their championship victory. Virginia beat Purdue in the Elite Eight after being down three with five seconds left to play. They defeated Auburn in the Final Four after being down four points with 17 seconds left to play. In their championship victory, they were down three points with 12 seconds remaining in the game. 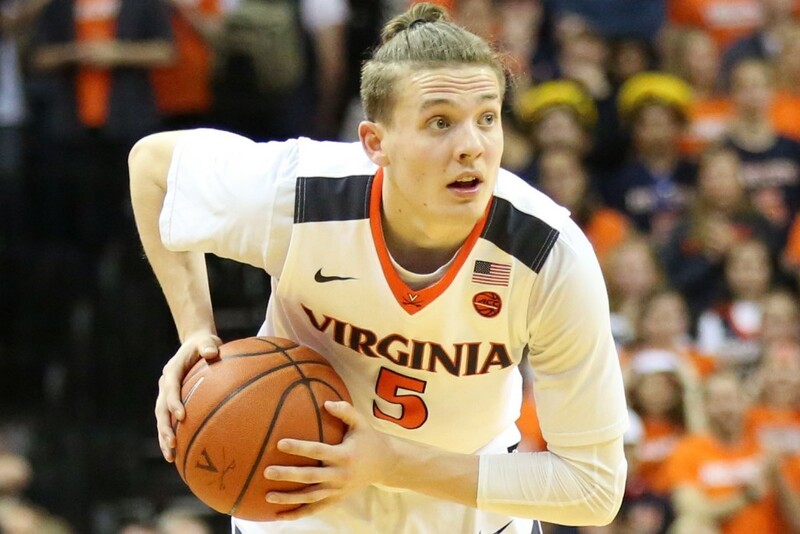 Fans were quick to credit the referees for Virginia’s run, but it sure seems like destiny had a bigger involvement. Their resilience and toughness helped them grind out tough victory after tough victory, and now they’re at the top of the college basketball world. Many acclaimed guard De’Andre Hunter as the most valuable player of the game due to performance on both the offensive and defensive sides of the ball. He missed last year’s tournament entirely due to a wrist injury, but he continually stepped up this whole tournament. Alongside his career-high 27 points, Hunter played a pivotal role in harassing Texas Tech’s best player, Jarrett Culver, by holding him to 5-22 shooting from the field. Kyle Guy and Ty Jerome also showed their worth, not only throughout the tournament, but in their championship win. Guy has led the team in scoring the whole season and has used last year’s crushing loss to 16th-seed University of Maryland - Baltimore County as motivation. Guy’s avatar on his Twitter account is a photo of him bent over in angst in the immediate aftermath of last year’s loss. 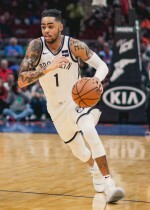 Jerome leads the team in assists and steals, providing composure for a team that seemed to always be in very close games. Against Texas Tech on Monday, Jerome finished with 16 points, eight assists and one steal. Virginia head coach Tony Bennett should also be given credit, for he has turned this team into one of college basketball’s powerhouses over the past ten years or so. They were a one seed in this tournament for their regular season success, and coach Bennett had to keep his players level-headed after last year’s disaster. To the team, this was not a journey that began at the start of this season. This journey began as soon as UMBC upset them last year, leading to waves of jokes at the expense of great players and the prestigious university. They knew the only key to forgetting all that angst was to make one of the most redemptive runs in college basketball history and win the national championship. Mission accomplished.